Gary Laderman is a professor of American religious history and cultures at Emory University. He is the author of Sacred Matters: Celebrity Worship, Sexual Ecstasies, the Living Dead, and Other Signs of Religious Life in the United States (The New Press) and two books on death in America, The Sacred Remains: American Attitudes Toward Death, 1799–1883 and Rest in Peace: A Cultural History of Death and the Funeral Home in Twentieth-Century America. 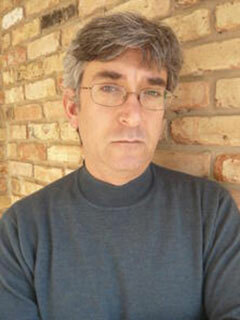 Laderman is the editor of the online magazine Sacred Matters. He lives in Atlanta, Georgia.